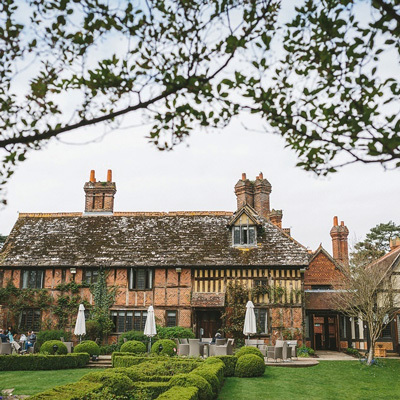 Hidden on the coastal border of Hampshire and West Sussex, within 50 acres of private woodland, the Tournerbury Woods Estate & Woods Cottage provide an idyllic setting for an unforgettable wedding day. 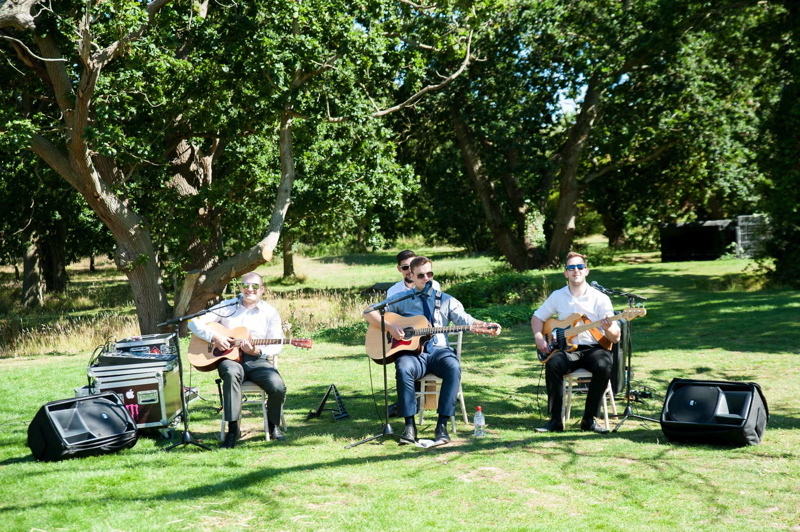 This unique licensed wedding & reception venue boasts an unrivalled location in the Chichester Harbour Area of Outstanding Natural Beauty. 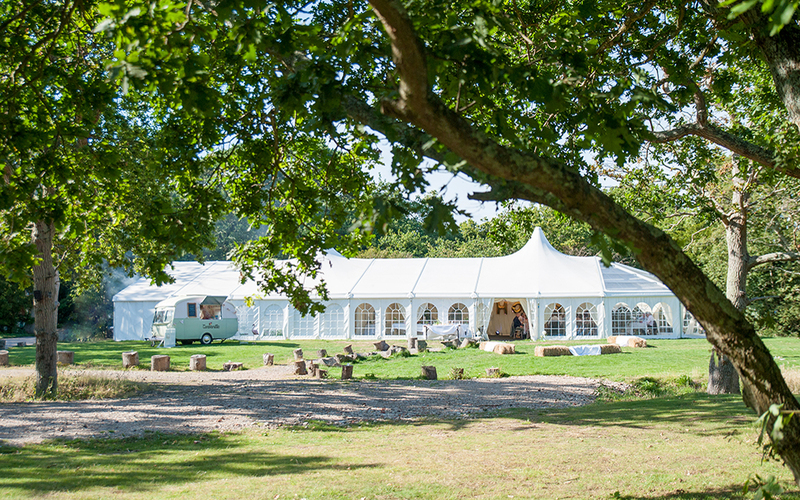 Tournerbury Woods is a peaceful and secluded 300 acre family run estate, boasting outstanding views across Chichester Harbour to the South Downs and stunning scenery for your all important photography and videography. Tournerbury is only 69 miles from central London, 9 miles to the west of Chichester and 6 miles to the east of Portsmouth. The Solent and the Isle of Wight are due south of Tournerbury. 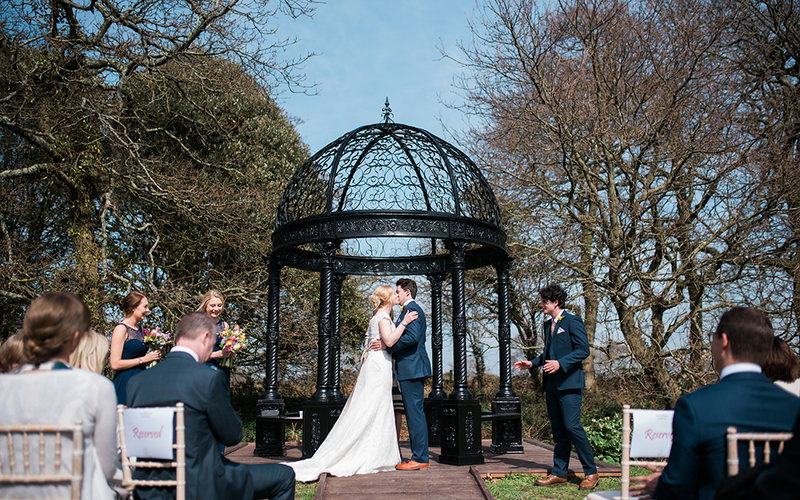 On the day, you will have exclusive use of this fantastic marquee venue for your reception and with the breath-taking woodland backdrop, you and your guests will be in glorious privacy for all the celebrations. 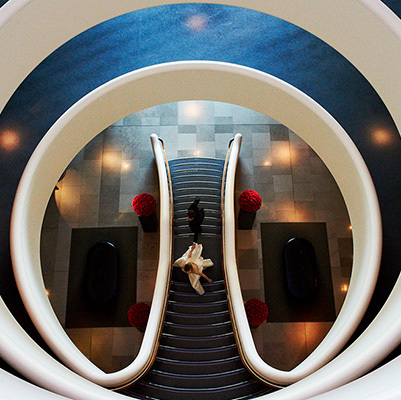 You have total freedom to design your ideal reception and use your own hand-picked suppliers. Of course, they are also happy to help and recommend a few of the trusted suppliers they have worked with. Their recommended caterers have years of experience providing delicious dishes to their guests, however you may choose your own catering team if you prefer. 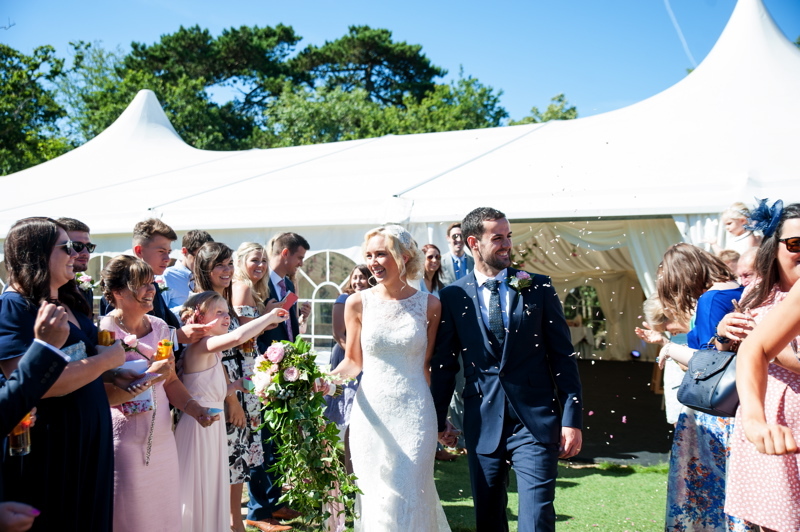 For you and your guests’ overnight accommodation, the beautifully refurbished Tournerbury Woods Cottage sleeps up to eight people and acts as a bridal HQ during your day. 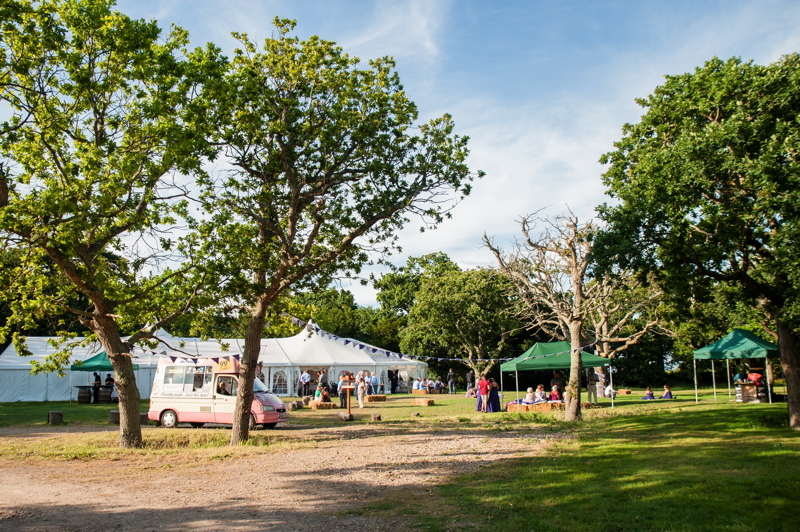 The tree-lined lawns around Woods Cottage offer fantastic camping opportunities for your adventurous guests to sleep beneath the stars. 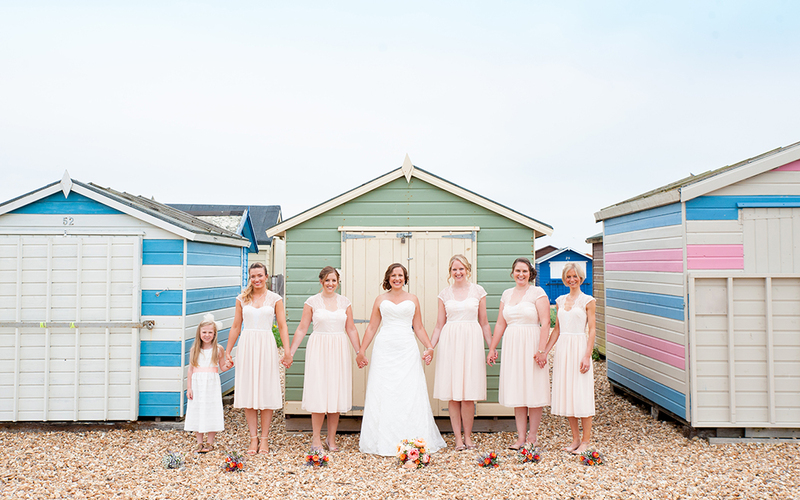 This little-known gem of a venue is the only Ancient semi-natural Woodland and seaside wedding venue in England. 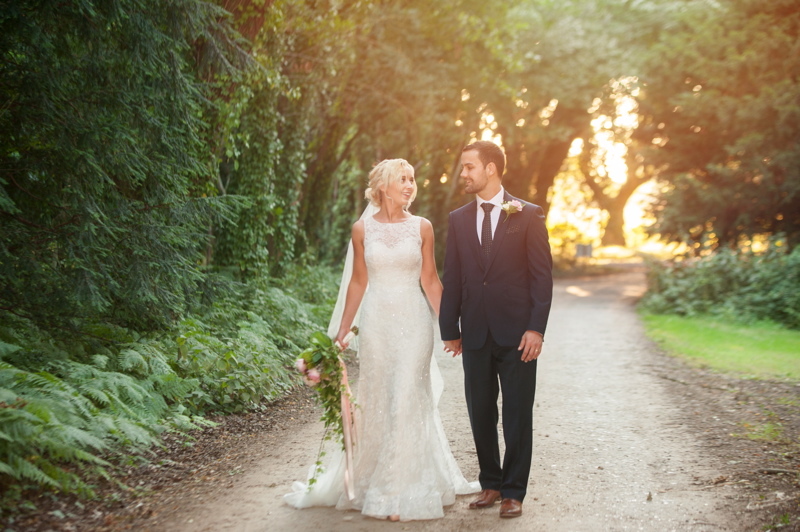 Tournerbury Woods Estate is a magical setting, immersed in nature and full of character, it is the ideal venue for you to create an extraordinary and very personal day.